Ubolratana Mahidol, the king's sister, was the first choice of the Thai Raksa Chart Party. The party now risks being dissolved: it has dragged the monarchy into politics. The decision is not yet final and discussions will continue today. 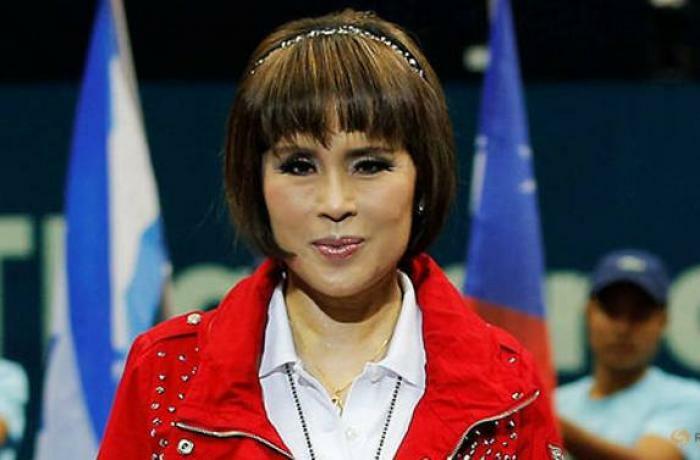 Bangkok (AsiaNews / Agencies) - After the exclusion from the Prime Minister's race decided by the Election Commission, Princess Ubolratana Mahidol (photo) - sister of King Maha Vajiralongkorn - apologizes for the "problems" he candidacy has caused. On March 24, the country will face the first general elections since the military overthrew the administration of Yingluck Shinawatra, in May five years ago. "I am sorry that my sincere intention to work for the country and the Thai people has caused similar problems, which should not have happened in this era," reads the note released last night online by the princess. Hours before, the Electoral Commission had published the official list of candidates for the elections, where the name of 67-year-old Ubolratana Mahidol did not appear. 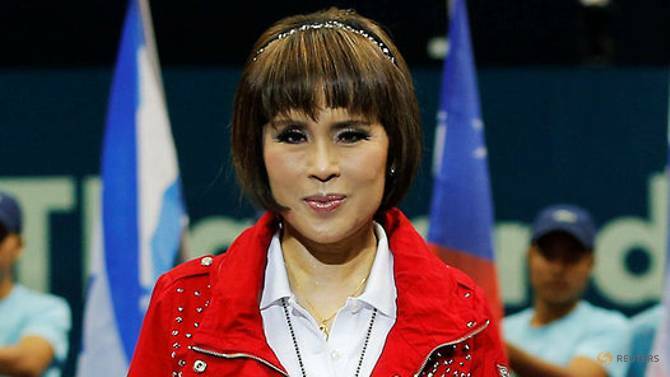 She had been the only choice of the Thai Raksa Chart Party. Members of the royal family should be "above politics" and therefore cannot "hold any office", the government agency declared. On February 8th, just a few hours after the announcement of the candidacy, King Maha Vajiralongkorn had read a declaration on the state radio in which he stated: "The involvement, in any way, of a high level member of the royal family in politics is in conflict with the traditions, customs and culture of the country. Therefore, it is considered extremely inappropriate". Meanwhile, local media report that the Electoral Commission is willing to ask the Constitutional Court to dissolve the Thai Raksa Chart, accused of dragging the monarchy into politics. The decision is not yet final and discussions will continue today. If the court were in agreement, the 13 party leaders would be excluded from politics – in voting and in candidacies - for 10 years or for life. The Thai Raksa Chart is a loyal party to the still influential Shinawatra family, which for years has dominated the Thai political scene. The current Prime Minister of the country and former head of the army, Prayuth Chan-ocha, will run as a candidate for the pro-military Palang Pracharat. Analysts say that in the next election the main clash will be between the latter political formation and the supporters of Thaksin Shinawatra, the communications tycoon of overthrown by a coup in 2006 and forced into exile. With planned election delayed, Thailand has "less democracy but more serenity"